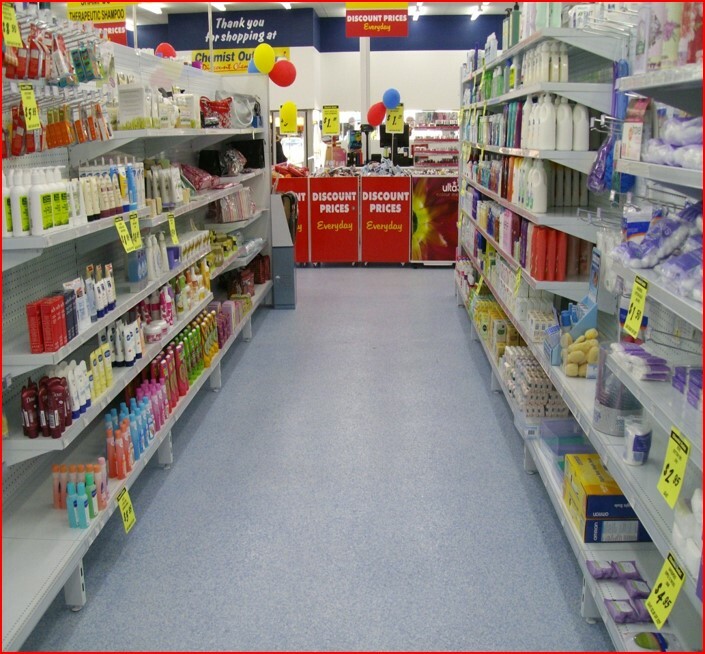 No matter you want to give a new look to your floors or want to enhance the durability of your floors, the team at United Trade Links is here to help you along the way. From simple to exclusively installed garage floors, we are experienced to install all kinds of floors and we can help you at every step of the process. Our epoxy garage floors come in a huge variety of designs to blend with your needs, taste and budget. Durable, low maintenance epoxy garage floors from United Trade Links will enhance the look and feel of your garage floor while making it easy to clean. No more you will face the problem of flaking, chipping, stains and spills. Why choose epoxy for your garage floor? Epoxy finishes are one of the robust and long-lasting finishes you can apply to your garage floor. These finishes will not only guard your floor, they will also make over your boring surfaces into professional-looking floors. Depending on what you need, you can choose shade or colour to match your style. As it is chemical and stain defiant, things like oil, brake fluids, and other chemicals can be wiped off without any hassle. The epoxy garage flooring option will lighten up your complete space as it is light reflecting depending upon the type of finish you choose for your space. 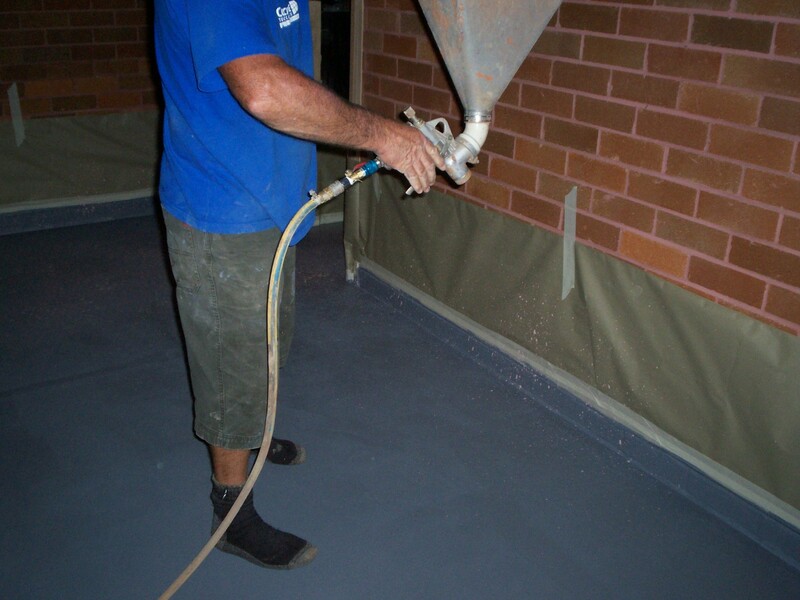 Call us on 1300 698 559 to discuss in detail about your garage flooring options.